When I first moved in with my fiancée, she lived in a small, two-bedroom apartment that just fit her and her kids, so we had to move some things around to make room for my stuff. This is how we happened upon an SNES and some games she had forgotten she’d had. 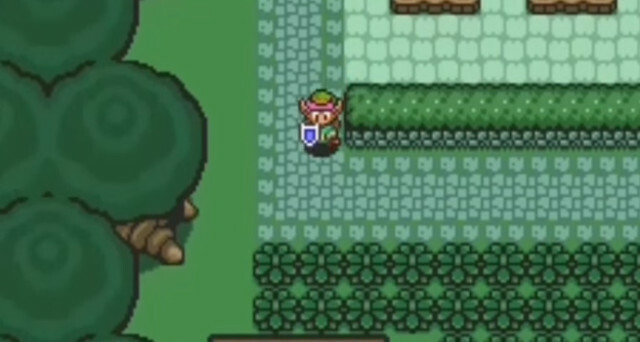 Most of the games were clearance-bin fodder, but one of them was the French version of Legend of Zelda: A Link to the Past. 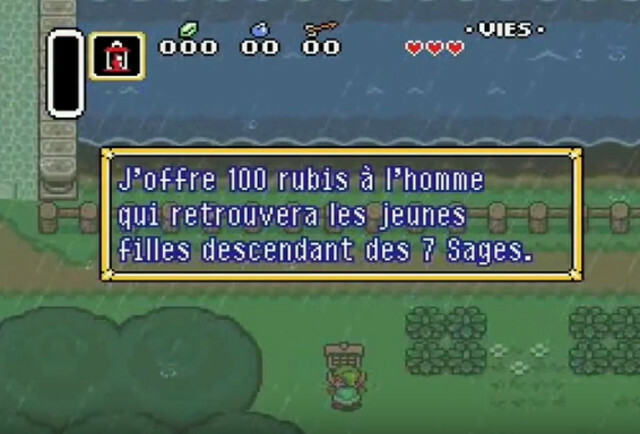 It played perfectly fine on a North-American SNES; the text was just was written entirely in French. 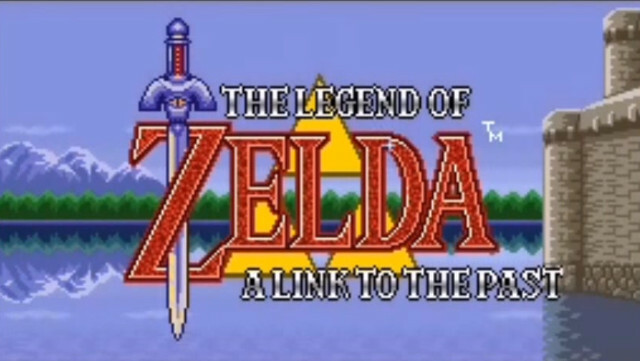 By that point in my life, I knew the story of A Link to the Past well enough that I didn’t need to read any of the text, and I also didn’t have an English copy of the game. So naturally, I made the French copy mine. My fiancée, meanwhile, is a huge Francophile. She adores the French language, and was greatly entertained that there was this video game in French. Since she had no experience with the LoZ franchise, she’d never encountered many of the words and concepts in the game. So when I first started playing it, she would sometimes come and sit on the couch with me and interpret the text. Soon, it stopped being just a game that I was playing, and it became a thing we could share. I wouldn’t play it without her around, because a lot of the fun of the game was watching my fiancee enjoy reading through things. And while she didn’t know much about the LoZ franchise, she was an old hand at Ren Fests — and her children practically grew up at conventions — so she had a fairly deep appreciation of the fantasy elements of the game. This story, to me, is representative of how truly amazing the LoZ franchise has been over the years. It’s been more than just a series of video games; it’s been the entertainment with which we’ve grown up. It’s been the focal point of friendships, it’s been the reason people would get together and enjoy each others’ company. It’s been with us through the high times and the low times, a cool salve for our inner turmoil and an exciting addition to our favorite times. It’s given us joy, and tears, and hope and heartbreak. Here’s to 30 more years, Nintendo. May the franchise continue to teach our children (and grandchildren) of Wisdom, of Power, and of Courage. I'm at least reasonably certain I've lost my mind and this site is a figment of my imagination. Or I ate some bad power mushrooms. One of the two.